Here are some of the best Publix deals I've found that are available from Thursday, November 8, 2012, through Wednesday, November 14, 2012. The prices are for Miami-Dade, Broward, Palm Beach, Martin, St. Lucie, Indian River, Okeechobee, and Monroe counties in Florida, including the cities of Miami, Fort Lauderdale, West Palm Beach, Stuart, Port St. Lucie, Vero Beach, and Key West. The Frugal Follies Coupon Database was used to find the coupon matchups. New coupons appear daily, so check it to see if any new coupons are available! This is not a complete list of all deals available at Publix this week. 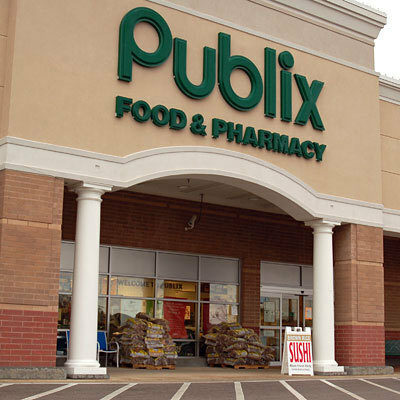 Please check I Heart Publix or Southern Savers for a complete list, but please note that the prices listed or savings due to coupon doubling may not be accurate for the South Florida area. Not all newspaper coupon inserts will have the coupons listed below.